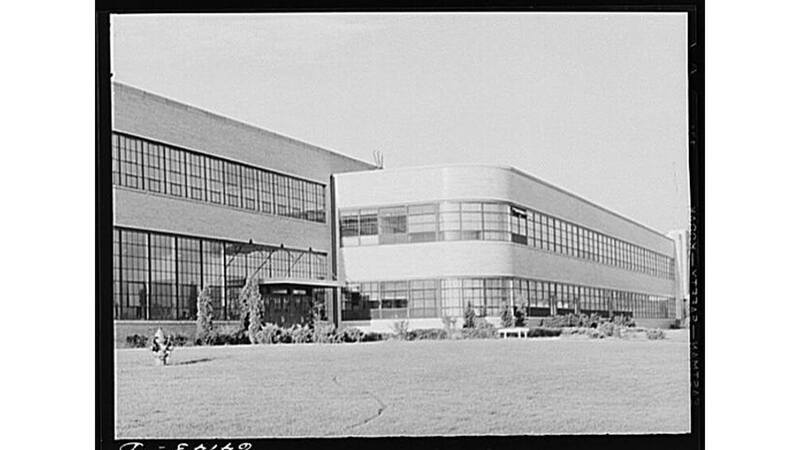 Micklewright & Mountford were the associate architects for the Inland Fisher Guide Plant, which was a General Motors (GM) facility located in Ewing Township, New Jersey. 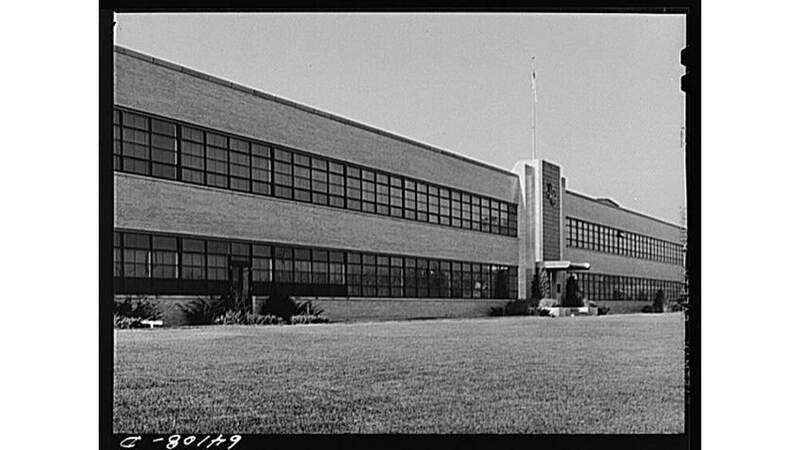 The facility opened in 1938 as one of its most modern plants at the time and was operated by GM for 60 years. 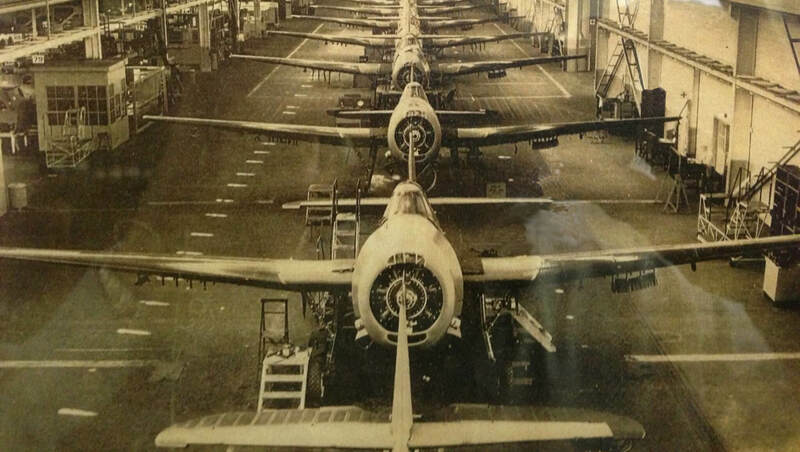 During World War II, the facility was converted to build torpedo bombers for the United States Navy as part of GM’s Eastern Aircraft. 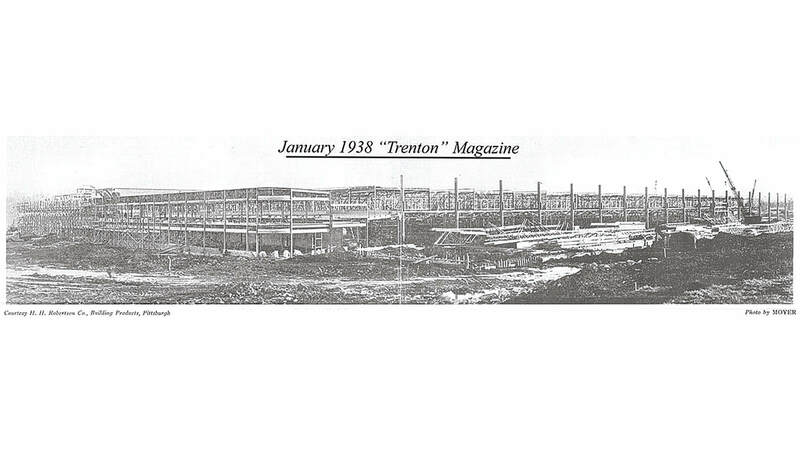 The 80-acre property once employed 5,700 people in a 1.1-million-square-foot plant. 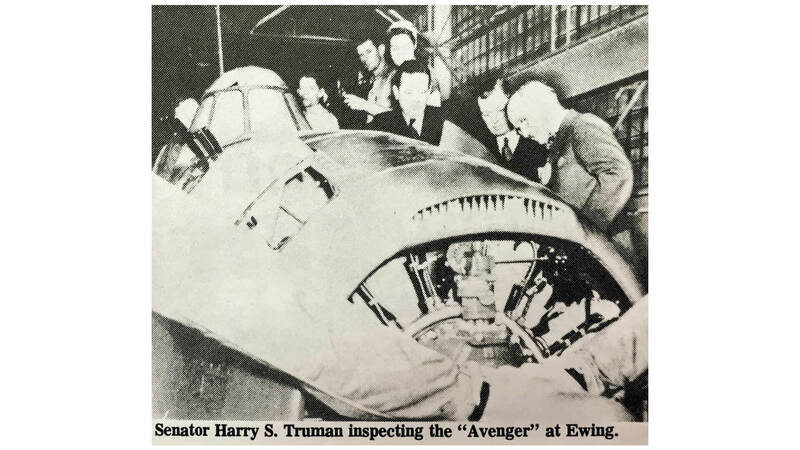 The first robot to replace a human worker was used by General Motors in Ewing Township in 1961.